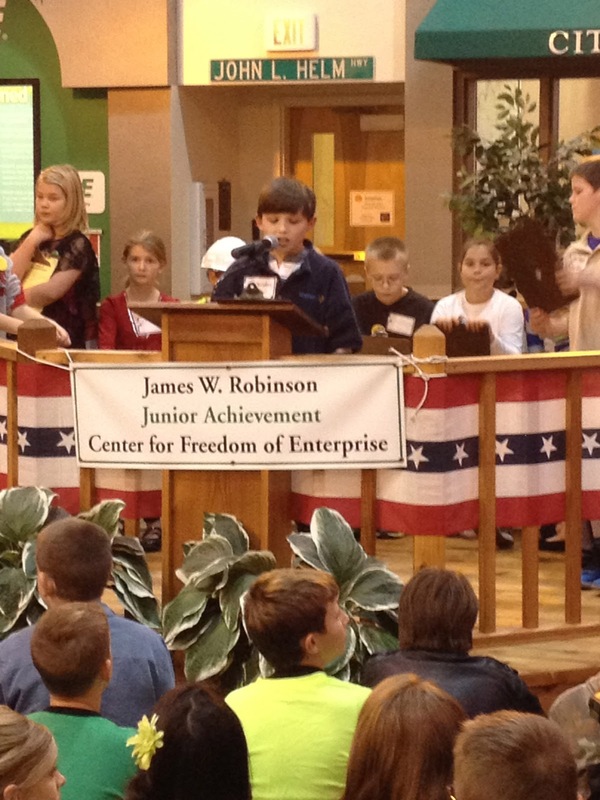 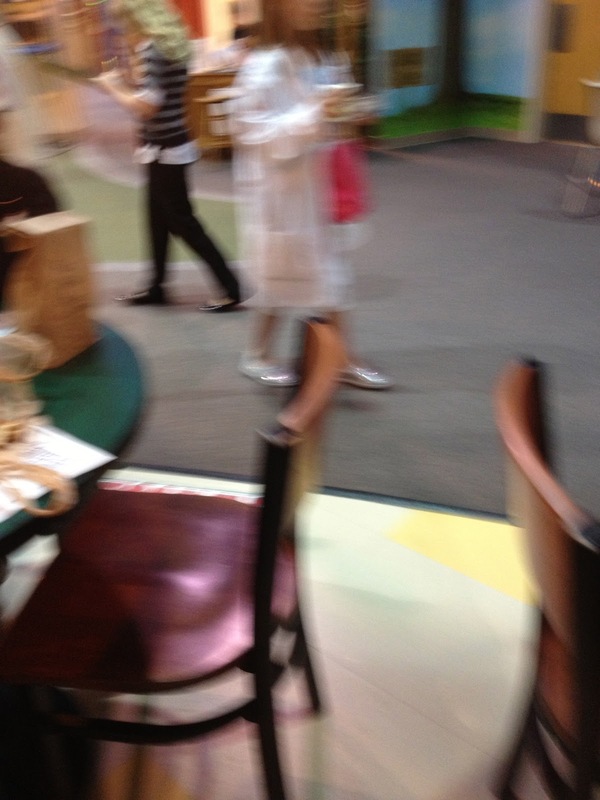 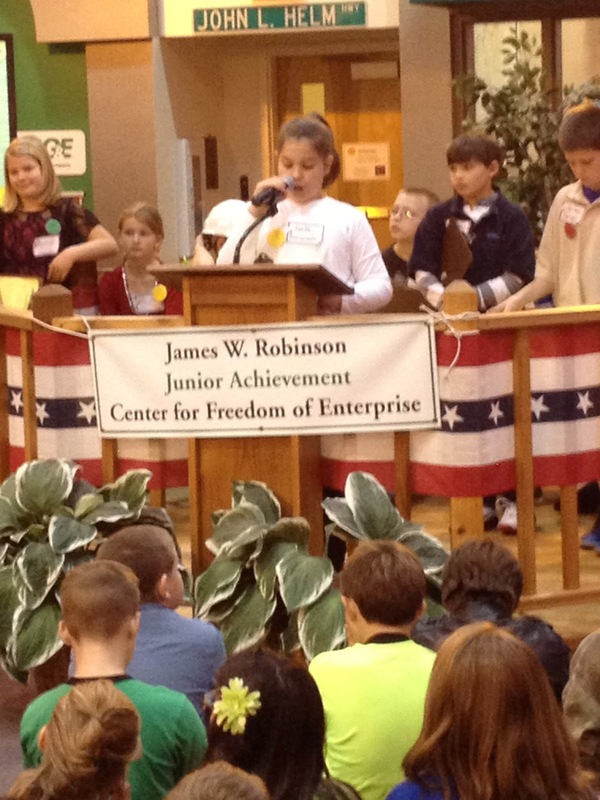 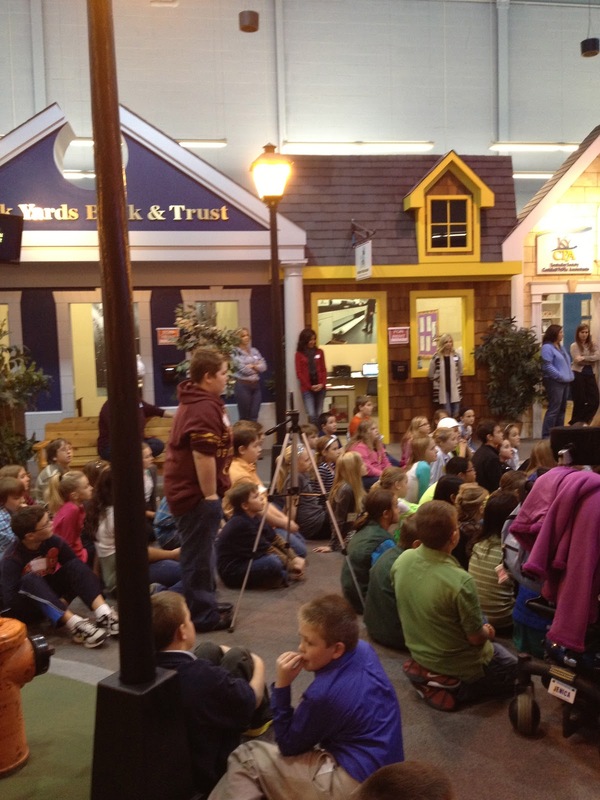 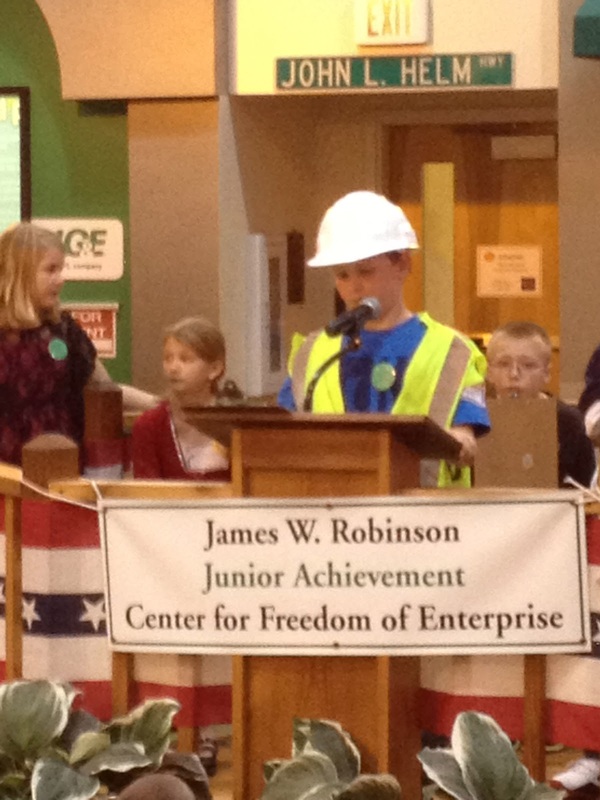 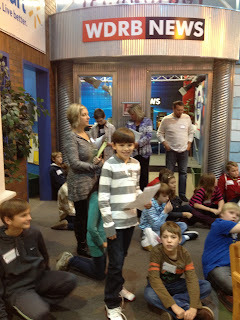 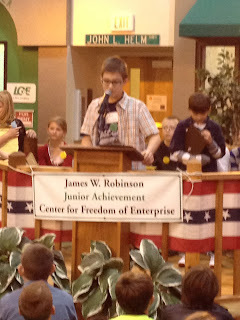 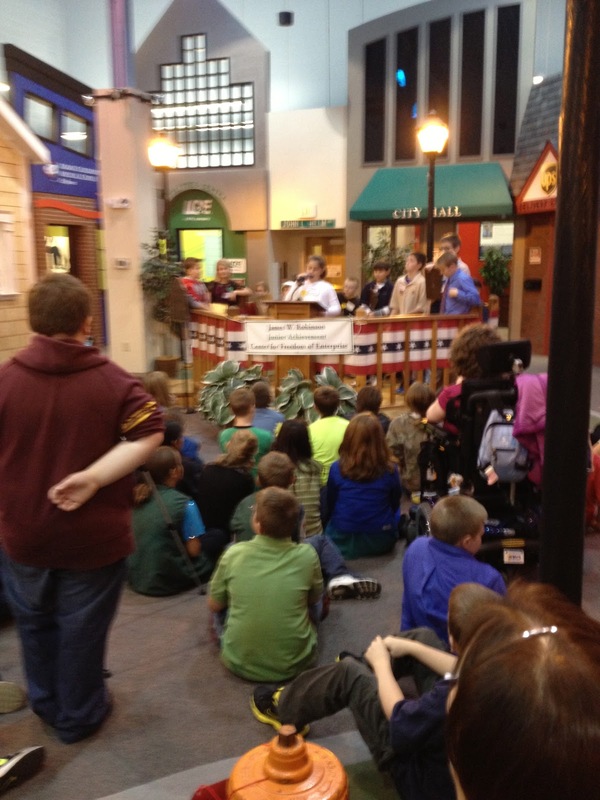 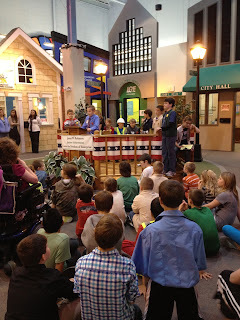 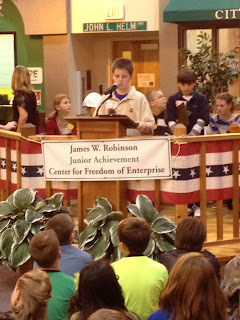 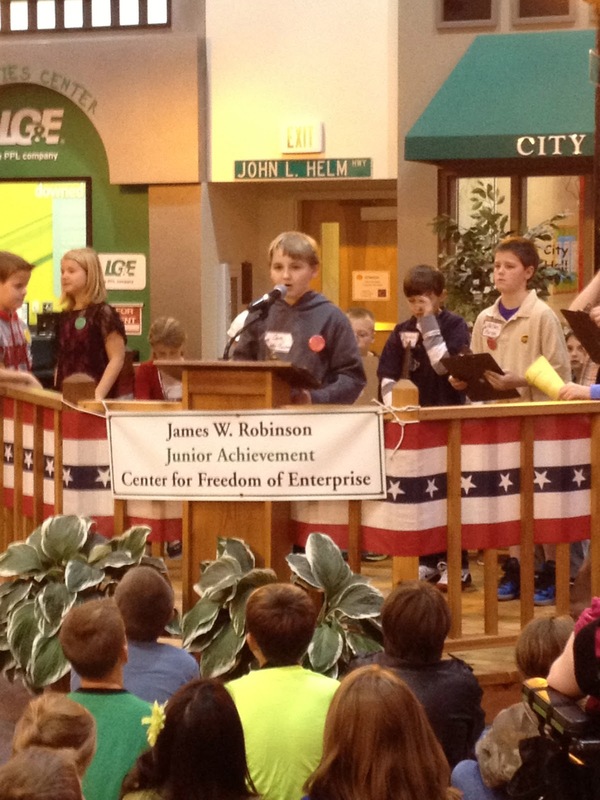 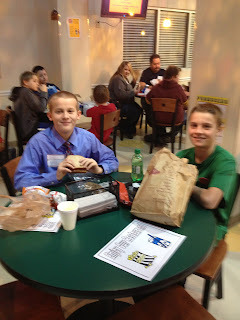 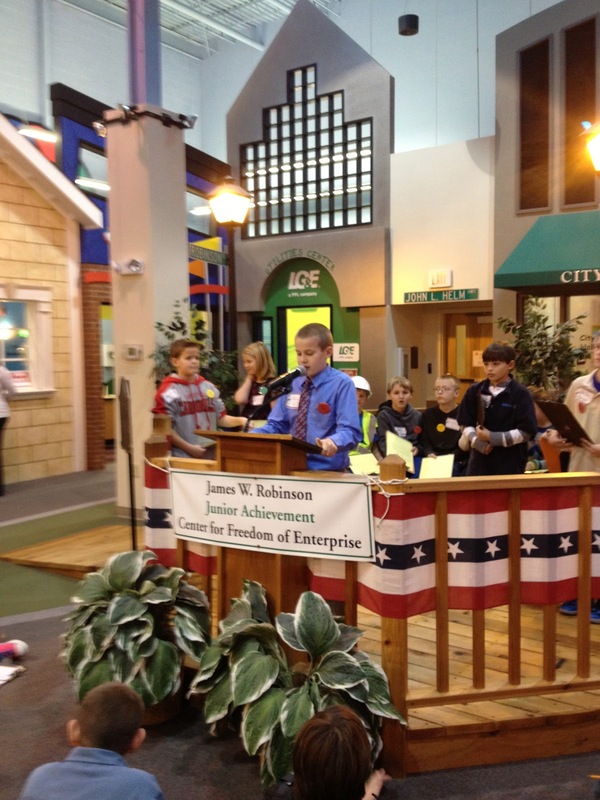 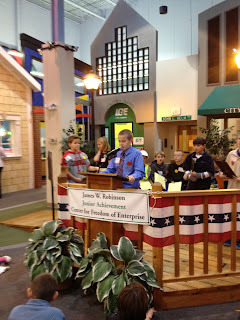 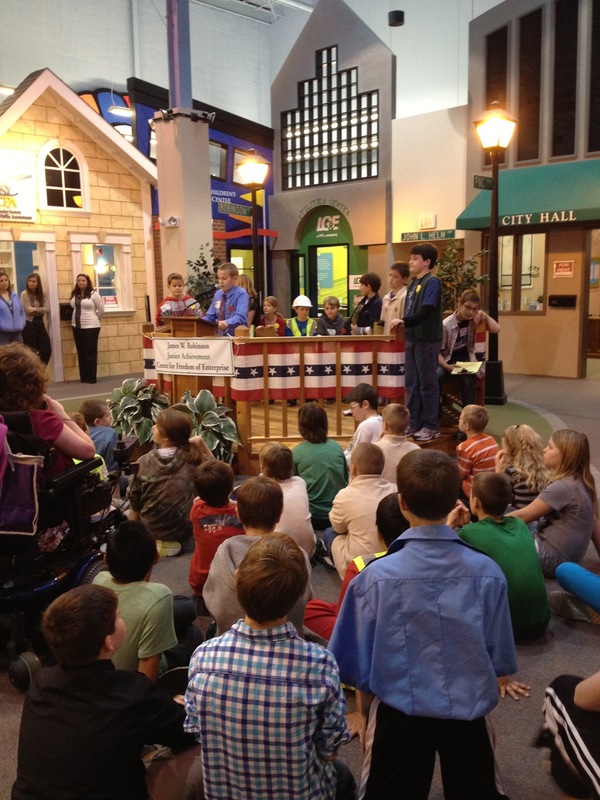 Thrasher's Fifth Grade Rockstars: JA BizTown!!!! Did these fifth graders ever ROCK THIS TOWN!!!??? Yes!